Shamsher has created 36 entries. $10,000 Art and Tech Match now live! 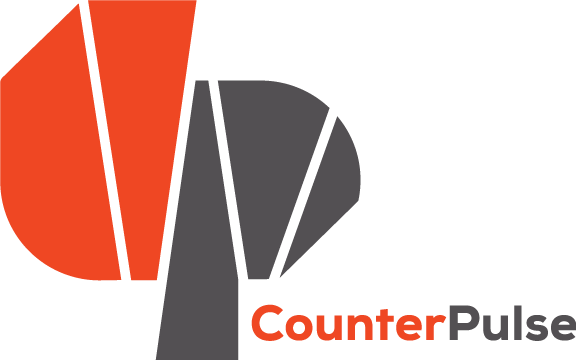 CounterPULSE is moving to 80 Turk Street!